We Caddiline Exports Pvt.Ltd are foremost trader, exporter and Supplier of wide assortment of medicinal products categories as Oncology Drugs, Anti Cancer Drugs, HIV Drugs And Generic Medicines. We are Looking Queries from Foreign Countries & Exports Only. 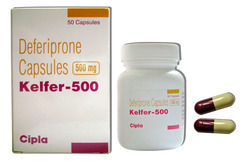 We sell Deferiprone from Cipla at best prices and we also have at very good discounted prices in Caddiline Exports Pvt.Ltd at Nagpur or other Indian Regions as well as outside India to any other Countries of the world. 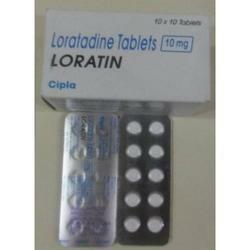 We sell Loratin from Cipla at best prices and we also have at very good discounted prices in Caddiline Exports Pvt.Ltd at Nagpur or other Indian Regions as well as outside India to any other Countries of the world. Fresenius Kabi Ltd are a healthcare company specialising in the specific areas of clinical nutrition and infusion therapy. The Company was formed in 1999, following the merger of the pharma division of Fresenius Ltd with the nutrition business of Pharmacia & Upjohn Limited. At Fresenius Kabi Ltd we are dedicated to the concept of caring for life. This means that we continuously strive to develop our specialist skills in the fields of nutrition and infusion therapy and in so doing, provide innovative solutions to meet the highest standards of patient care. 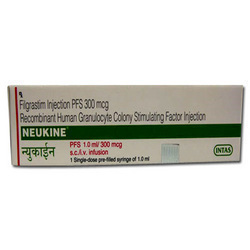 Pegfilgrastim, a synthetic protein, is used to prevent neutropenia due to chemotherapy. The protein stimulates synthesis of white blood cells in the bone marrow, and prevents infections. Pegfilgrastim is contraindicated in patients with chronic myeloid leukemia, sickle cell disorders, myelodysplastic disorders and latex-allergy. 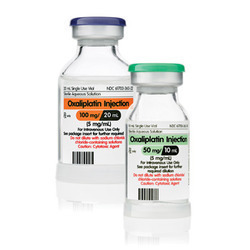 Consider administration of 6 mg (SC) once per chemotherapy cycle. The dose should be given at least 24 to 72 hours after course completion of chemotherapy. For children 1 to 12 years of age, start with 100 mcg/kg once per chemotherapy cycle. The dose should be given at least 24 to 72 hours after course completion of chemotherapy. The maximum dose should not exceed 6 mg.
For children 13 to 18 years of age and over 45 kg of body weight, start with 6 mg/kg once per chemotherapy cycle. The dose should be given at least 24 to 72 hours after course completion of chemotherapy. 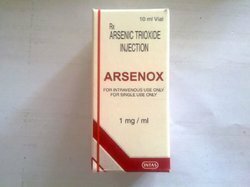 We sell Arsenox from Intas at best prices and we also have at very good discounted prices in Caddiline Exports Pvt.Ltd at Nagpur or other Indian Regions as well as outside India to any other Countries of the world. 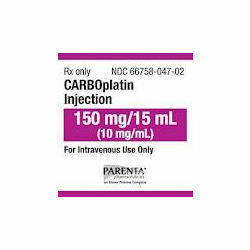 We sell Carbopa from Intas at best prices and we also have at very good discounted prices in Caddiline Exports Pvt.Ltd at Nagpur or other Indian Regions as well as outside India to any other Countries of the world. We sell Collagen from Intas at best prices and we also have at very good discounted prices in Caddiline Exports Pvt.Ltd at Nagpur or other Indian Regions as well as outside India to any other Countries of the world. 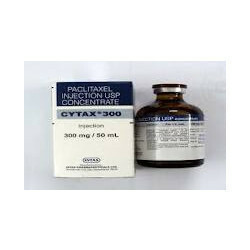 We sell Cytax from Intas at best prices and we also have at very good discounted prices in Caddiline Exports Pvt.Ltd at Nagpur or other Indian Regions as well as outside India to any other Countries of the world. We sell Geffy from Intas at best prices and we also have at very good discounted prices in Caddiline Exports Pvt.Ltd at Nagpur or other Indian Regions as well as outside India to any other Countries of the world. 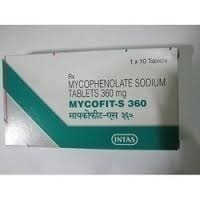 We sell Mycofit from Intas at best prices and we also have at very good discounted prices in Caddiline Exports Pvt.Ltd at Nagpur or other Indian Regions as well as outside India to any other Countries of the world. We sell Neukine from Intas at best prices and we also have at very good discounted prices in Caddiline Exports Pvt.Ltd at Nagpur or other Indian Regions as well as outside India to any other Countries of the world. 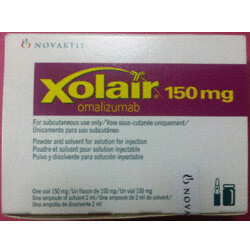 We sell Xolair from Novartis at best prices and we also have at very good discounted prices in Caddiline Exports Pvt.Ltd at Nagpur or other Indian Regions as well as outside India to any other Countries of the world. 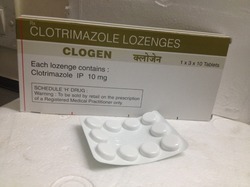 We sell Tykerb from Glaxo at best prices and we also have at very good discounted prices in Caddiline Exports Pvt.Ltd at Nagpur or other Indian Regions as well as outside India to any other Countries of the world. 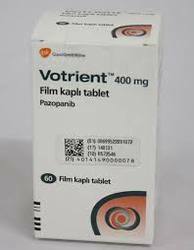 We sell Voterient from galxo at best prices and we also have at very good discounted prices in Caddiline Exports Pvt.Ltd at Nagpur or other Indian Regions as well as outside India to any other Countries of the world. 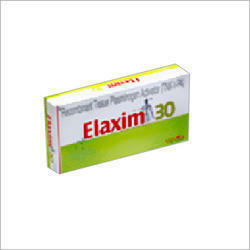 We sell Oxitrust from galxo at best prices and we also have at very good discounted prices in Caddiline Exports Pvt.Ltd at Nagpur or other Indian Regions as well as outside India to any other Countries of the world. 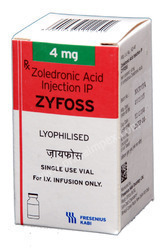 We sell Forteo from Lilly at best prices and we also have at very good discounted prices in Caddiline Exports Pvt.Ltd at Nagpur or other Indian Regions as well as outside India to any other Countries of the world. 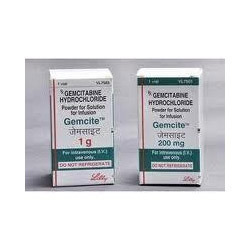 We sell Gemcite from Lilly at best prices and we also have at very good discounted prices in Caddiline Exports Pvt.Ltd at Nagpur or other Indian Regions as well as outside India to any other Countries of the world. Looking for Cancer Products ?